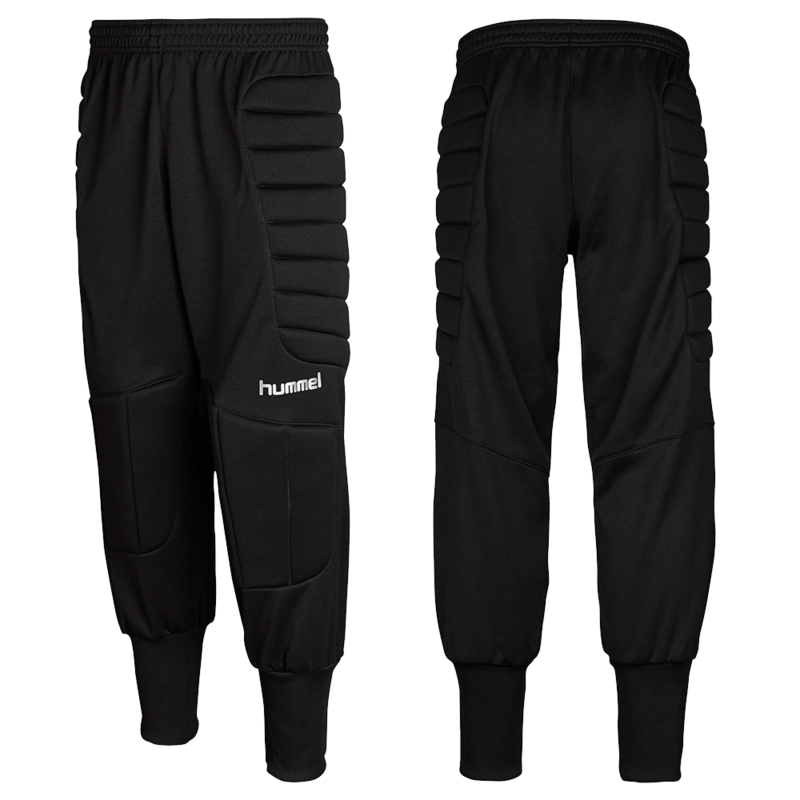 Comfortable goalkeeper pant with padding. Junior sizing through adult. A blend of 70% polyester and 30% cotton. 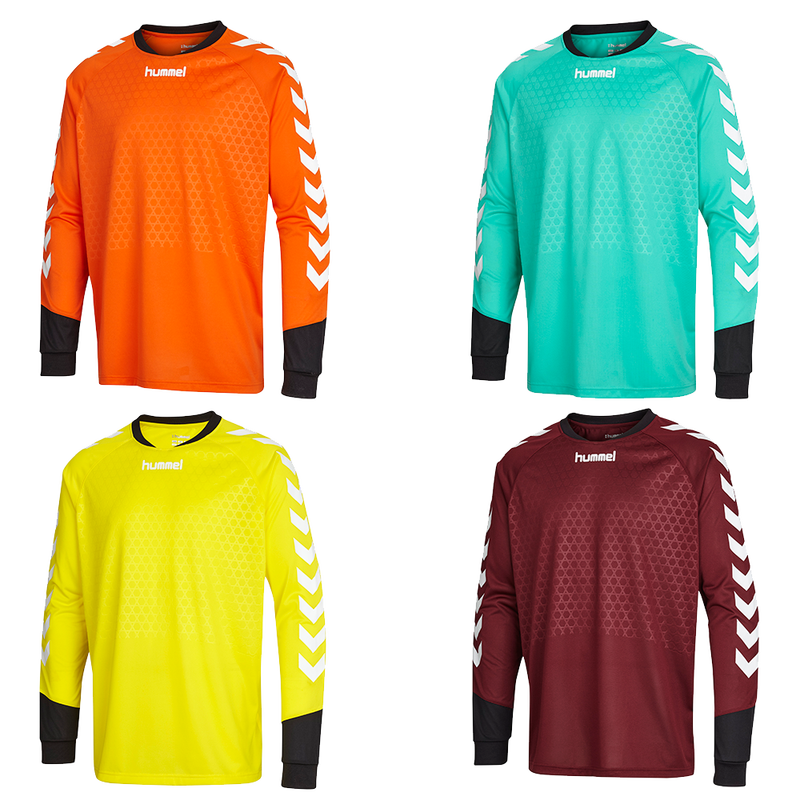 Cool Zone technology ensures wearing comfort for the goalkeeper by allowing breathability and moisture management. This soccer goalie pant features extensive padding for the knee and hip joints through Guard Zone technology. The pant also features Fit Zone technology to allow for natural active motion. The waist band is elasticated with a drawstring.